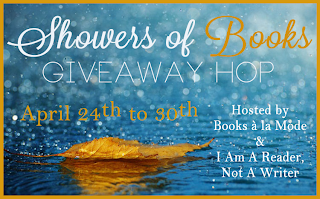 Getting Your Read On: Showers of Books Giveaway Hop! Thanks so much for the contest! I want Evernight! Through the Ever Night! I adored Under the Never Sky. Through the Ever Night! I loved Under the Never Sky, but haven't yet read book 2. I really ant to read Through the Ever Night! I'd love Through the Ever Night! 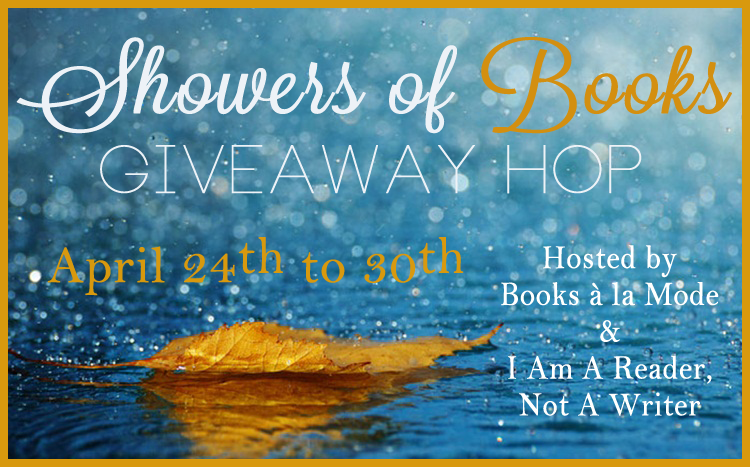 I'm going with the popular choice - Through the Ever Night =) Thanks for the giveaway! I would love Through the Ever Night! Through the ever night. Thanks a lot for the giveaway! Through the Never Night is the one I want! I finished the first book a while ago. Through the Ever Night, cuz it looks amazing! I'm thinking Imaginable! I already own Through the Ever Night, and Imaginable seems like ti suits my tastes better than I Have People. Through the Ever Night! :D Thanks for the giveaway! Through the Ever Night looks amazing! Thanks for the great giveaway. i would say Through The Ever Night!! 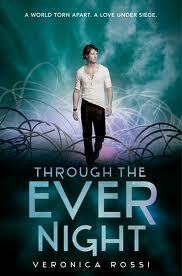 Through the Ever Night, haven't read it yet and am looking forward to it! Through the Ever Night. Thanks! I am most interested in Through The Ever Night! Thank you for the giveaway! 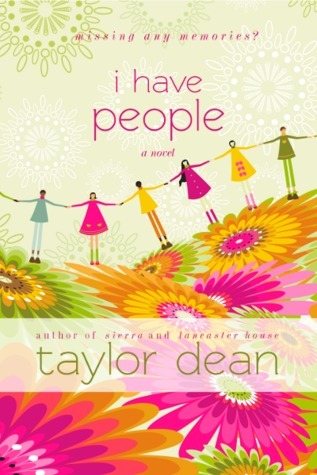 Either I Have People or Through The Ever Night. Thank you for the amazing giveaway! 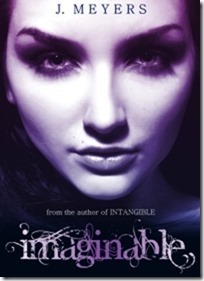 I would like to read Imaginable.